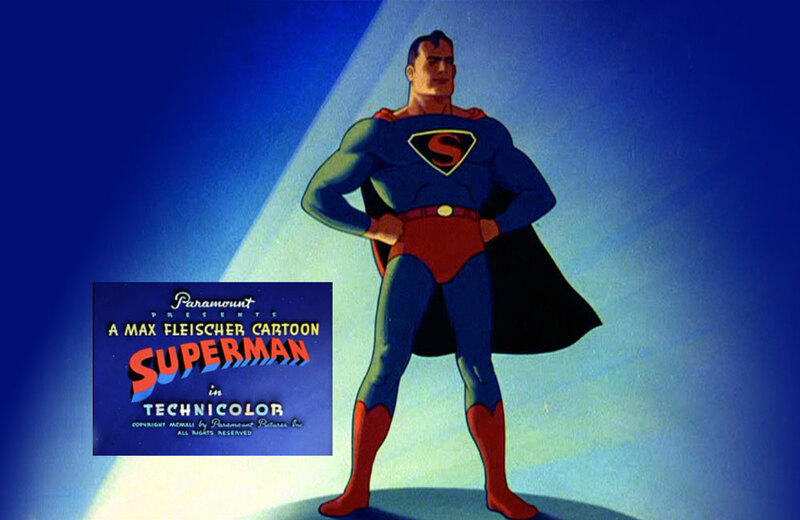 17 classic episodes of the original 1940s Superman cartoon are available for viewing online. You can celebrate the 50th anniversary of Yellow Submarine with some new toys from LEGO and Mattel. Here’s a look inside the fierce competition of Professional Foosball. September will see the release of The Darkest Dark, a new kids book from Canadian astronaut Chris Hadfield. There’s a new electronic multiplayer game of Rubik’s Cube called Rubik’s Spark. Dentists everywhere are thrilled: you can now buy a box of marshmallow-only cereal. Stop what you’re doing and take a listen to the otherworldly background music from Star Trek: The Animated Series. Please file under ‘it’s about time.’ A documentary about BATMAN co-creator Bill Finger is in the works. Visiting the Secret Trash Museum in NYC and 7 other things we wanted to share this week. Mattel redesigned UNO for color-blind people and 7 other things we wanted to share with you this week.